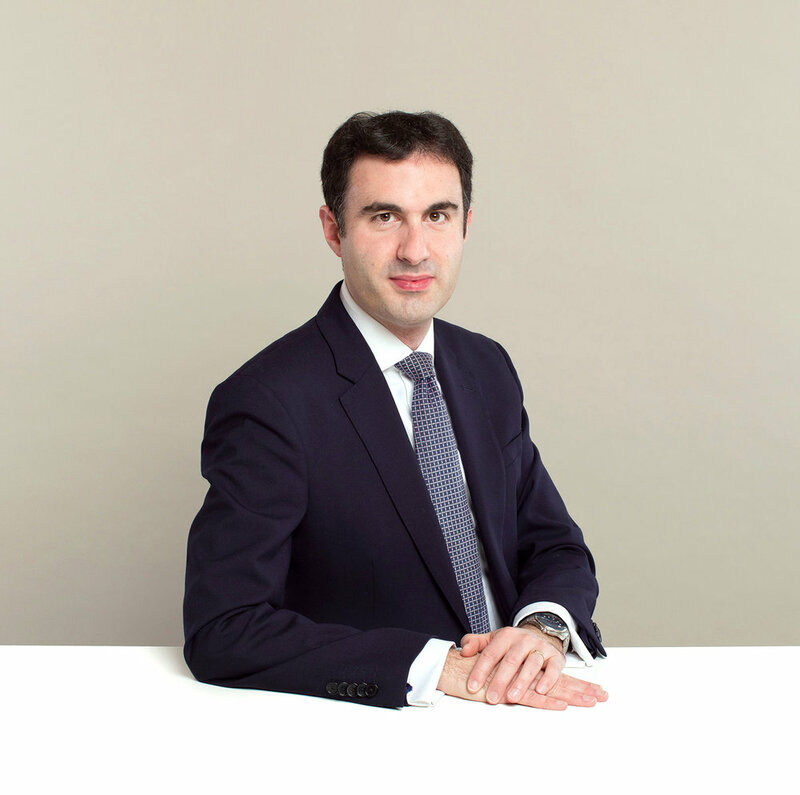 Alexander is a solicitor advocate and partner in our litigation department. He brings significant expertise and an impressive track record in all forms of general commercial and banking and financial services litigation gained at leading City and US firms. His primary focus is on complex, corporate/commercial and banking & finance litigation. He advises regularly on domestic and multi-jurisdictional shareholder, joint venture and corporate disputes. His advice is highly sought after in cases involving financial institutions and allegations of mis-selling, misconduct, misrepresentation, deceit, fraud, and breach of duty. He has also advised clients on a range of regulatory investigations conducted by authorities in the UK and US, including the Financial Conduct Authority and the Securities and Exchange Commission, and has worked on various contentious restructurings and anti-trust/competition matters, representing clients in the Competition Appeal Tribunal, High Court and the Court of Appeal. His clients include private equity investors, hedge funds, corporate finance boutiques, family offices, HNWIs as well as listed and privately owned companies. Legal 500 notes that Alex is “outstanding on the law and client relationships but retains an excellent strategic overview”. The directory also says he is “noted for complex, high-value disputes involving financial institutions and hedge funds, including those under the ISDA Master Agreement”. He is “very hardworking and responsive, has a clear incisive mind and knows his subject”. Successfully representing a Swiss based high net worth individual and his UK domiciled co-defendant in their defence of substantial multimillion pound High Court proceedings brought against them by a disgruntled investor concerning allegations of fraudulent misrepresentation, dishonest assistance, conspiracy and breach of trust. Acting for two foreign domiciled individuals in their defence of substantial multimillion pound Commercial Court proceedings brought against them by certain companies within a well-known Kazakh owned international mining and metals group concerning allegations of breach of contract and breach of fiduciary duties during the period of their respective employment. Acting for a BVI company owned by a leading Russian entrepreneur in relation to various ongoing claims in the High Court and Companies Court arising out of the fraudulent mis-selling of a substantial investment in a real estate transaction. Acting for a leading private equity owned provider of tailored welfare to work services in respect of a multimillion pound Commercial Court claim brought against it by a European provider of digital transformation services. Acting for an independent equities and derivatives trader based in Dubai in his successful defence of substantial US proceedings commenced by the Securities Exchange Commission concerning allegations of insider trading relating to the purchase and sale of Fortress Investment Group LLC securities which are traded on the New York Stock Exchange. Acting for a group of well-known high street names in their High Court claims against Visa and MasterCard concerning historic multi-lateral interchange fees imposed by the card companies. Advising a pan-European investment group as litigation counsel in relation to various planned strategic acquisitions, associated corporate restructurings and claims. Advising the Joint Administrators of various companies in a prominent healthcare group as litigation counsel in relation to the highly sensitive strategic corporate restructuring of the group following its acquisition as a distressed business.